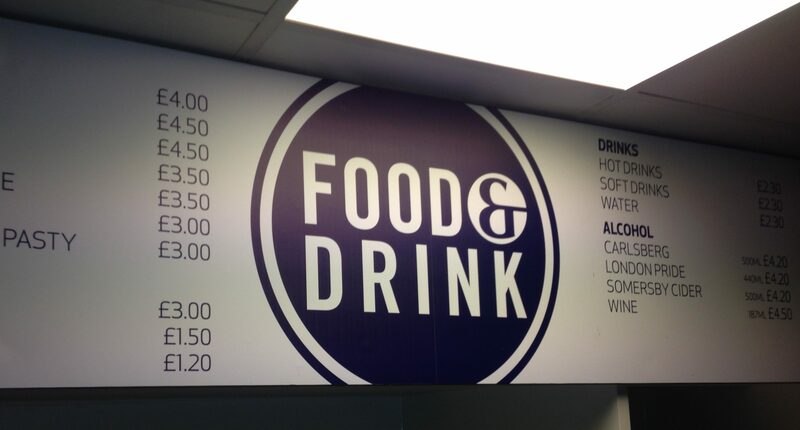 Here’s an example of the numerous catering signs we created and installed at Tottenham Hotspur’s White Hart Lane Stadium. This is the final season of matches at the historic Spurs football ground. Construction has begun on their new stadium and at the end of this season, demolition work begins at White Hart Lane. Nevertheless, all the catering signs had to be updated for this season, so Levy Restaurants asked Eastcote Signs to take care of this for them. Do you need catering signs designed, manufactured and installed for your venue? 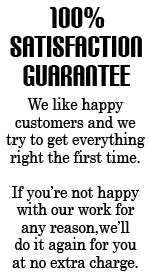 Get in touch to find out how we can provide exactly what you’re looking for.